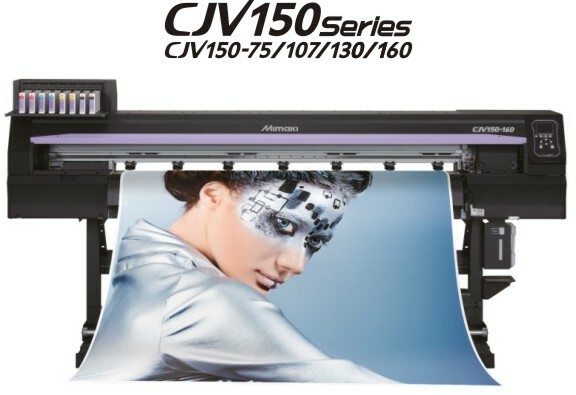 With a retail price of only £9,995* + VAT for a limited time only, the Mimaki CJV150-130 is the best priced integrated printer/cutter on the market. 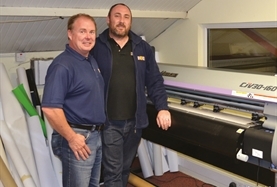 Get a full comprehensive, 2 Year, Gold Warranty with your Mimaki CJV150-130 - that's twice as long as the competition. Any print run over a metre benefits from going onto a take-up device and unlike some alternatives, it's included for free with your Mimaki. Get a full set of 8x large 440cc cartridges with your Mimaki CJV150-130 and make instant profit with your new printer/cutter. 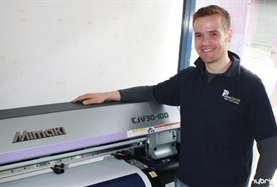 More productive, quicker to respond, delivering more during the working day; the Mimaki CJV150 outstrips the competition. Eight cartridge slots (or bulk ink sacks in the optional MBIS) mean you can run creative colours such as Orange and Light Black for the ultimate print result. 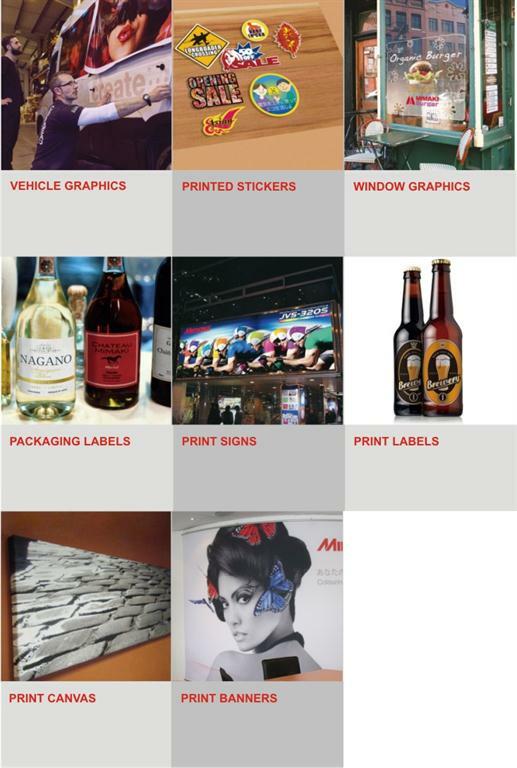 Mimaki's unique Orange ink delivers punchy, corporate colours, great food images and powerful graphics. Choose to add Light Black ink to your colour set and deliver beautiful black & white photographic prints with smooth gradients and stunning detail. Mimaki's bright, opaque white ink enables printing onto clear films for window graphics, stickers and striking point of sale images. 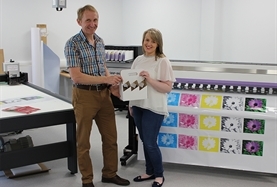 Widest choice of ink combinations, including orange and light black that produce visually stunning prints.